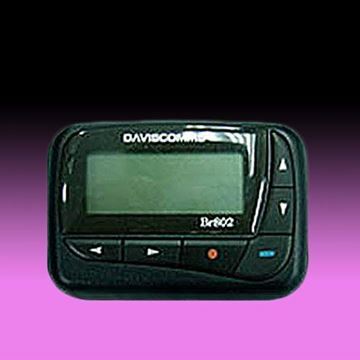 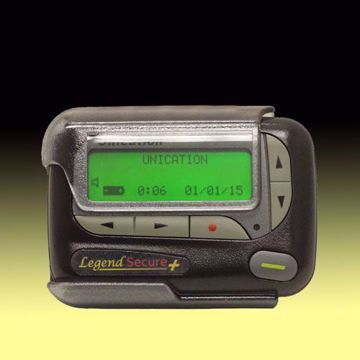 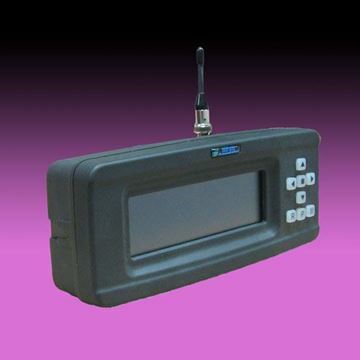 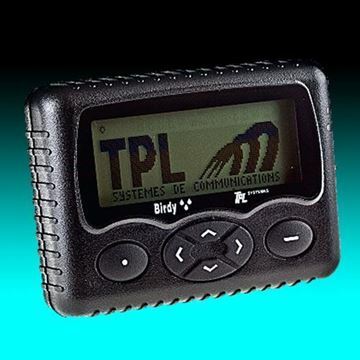 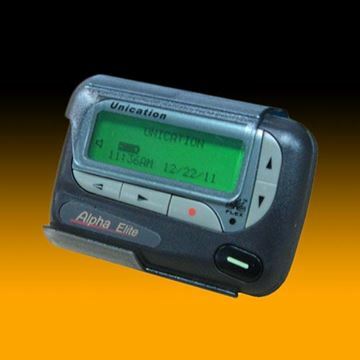 The Unication Alpha Elite is a 4-Line alphanumeric pager operational in the 900 MHz frequency range. 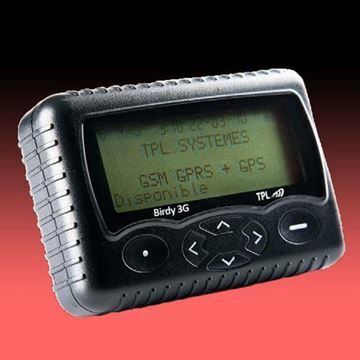 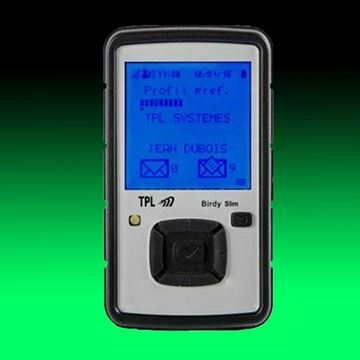 The fully synthesized and rugged pager is both wideband and narrowband capable. 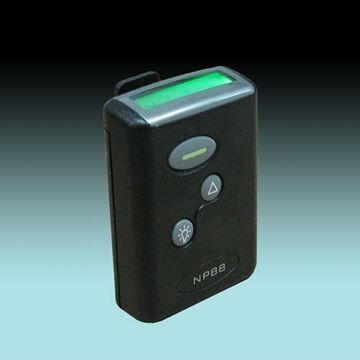 The Alpha Elite uses FLEX coding technology and has 16 programmable addresses.